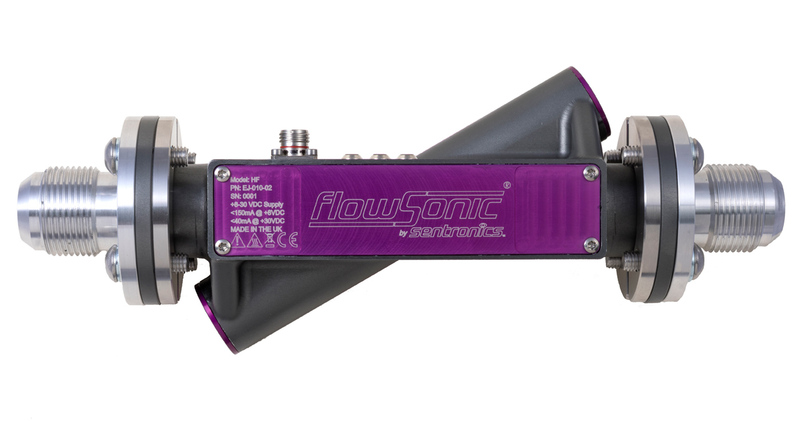 A breakthrough in fuel flow testing technology for the OEM automotive sector, the FlowSonic LF (low flow) offers unmatched precision and convenience in measuring the full range of flow rates (including ultra-low and transitory reverse flows) found in today’s high-efficiency road car engines. FlowSonic LF also boasts easy bench-to-vehicle portability, making it ideal for the RDE and WLTP emissions testing standards. 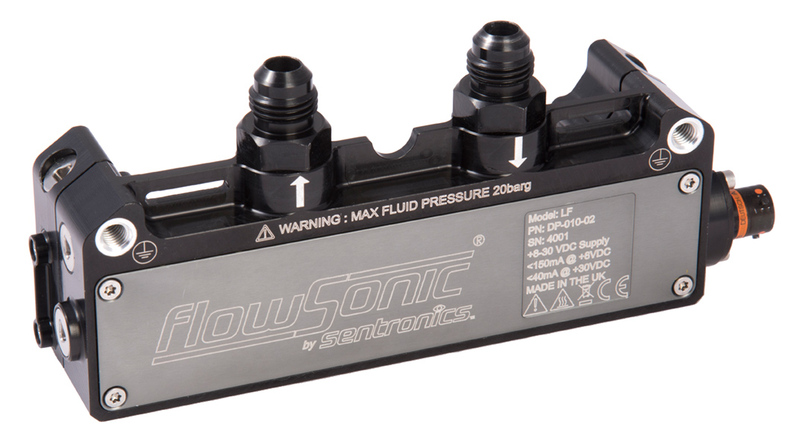 Cooling and lubrication systems play a major role in engine efficiency, and our FlowSonic HF (high-flow) meter is designed to measure high-volume coolant and oil flows in all vehicle types, along with fuel consumption in heavy-duty vehicle commercial and industrial vehicle powerplants. Like the LF model, the HF offers significant advantages in accuracy, convenience, robustness and correlation of laboratory with road test results over conventional measurement equipment. The FCM control module enables direct mass flow measurement on the bench (now) and road (mid- 2019) without calibration in the test fluid when used in conjunction with a FlowSonic flow meter and proprietary density meter. The rack unit adds a number of capabilities to create a comprehensive flow measurement system that integrates easily with your existing data logging and monitoring equipment.